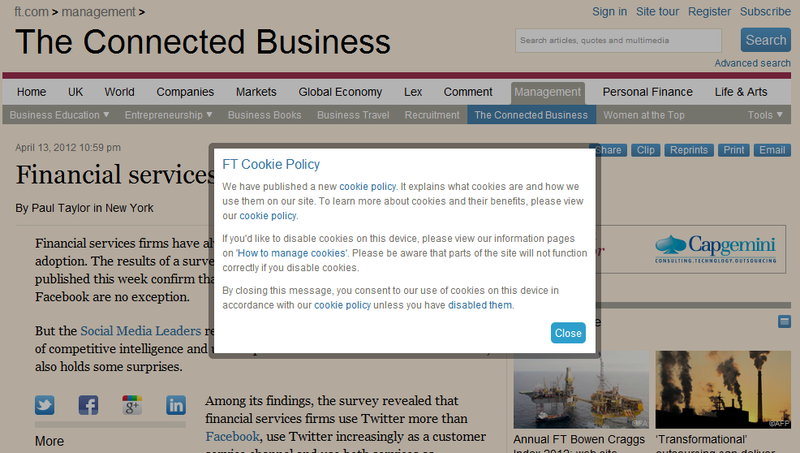 Cookies off the Menu in the E.U. Is Security of Private Health Data an IT issue or a Governance issue? In 2009, 57 hard drives containing unencrypted private health data for more than 1 million people were stolen from a storage closet at a Blue Cross and Blue Shield of Tennessee facility in Chattanooga. Last week, BCBS agreed to pay $1.5 million and enter into a 450-day corrective action plan - on top of the $17 million they have already voluntarily invested in encrypting all "at-rest" data, investigating potential threats to data security and training employees.